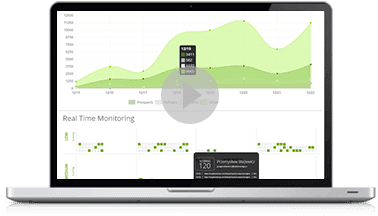 The module enabling tracking visits to your website in real-time delivers information on current behaviour of users who are visiting your web page at this particular moment. 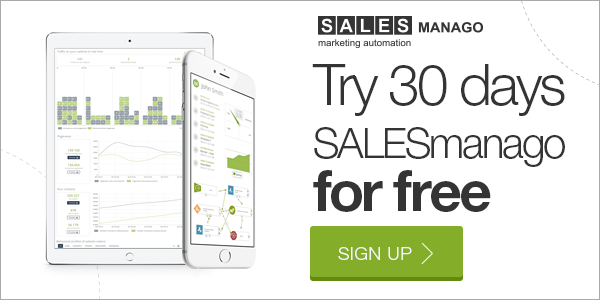 This functionality of SALESmanago Marketing Automation platform is available for both identified and anonymous users. In this way, you can now respond to the needs of your prospective customers and adjust the message delivered not only via the website, but also communicated by call centers, your sales team or via RTB network. Now you may initiate sending messages in response to real-time behaviours of your contacts. 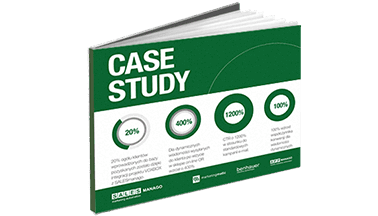 This means that in the case of prospect behaviours defined as critical for the sales process you can act immediately by sending an email or text message from the Marketing Automation platform to a particular prospect. Such a message will reach its recipient at the right moment and its content will be adjusted to the behaviour of this particular person. The Marketing Automation system enables the user to automatically adjust the content displayed in RTB advertising networks. Particular behaviours of anonymous and identified contacts on a target website may trigger or disable specific messages displayed in the advertising network. In this way you are able to individually tailor the advertising message to a particular prospect on any website available on the Internet. An increasing number of people use mobile applications offered by various companies. This is yet another place where you can freely adjust the displayed content to particular users. Now, with the use of Marketing Automation platform you may run personalized one-to-one communication based on the current profile of your prospects and their interests also in mobile applications.